The Republican National Committee says about 175 people are attending the event Wednesday at Trump's hotel, raising at least $3 million for the joint "Trump Victory" effort. 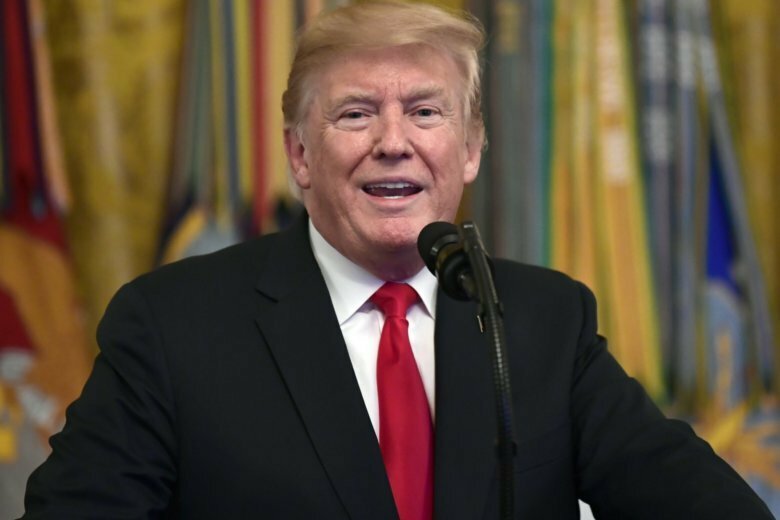 WASHINGTON (AP) — President Donald Trump is raising money for his re-election campaign and the Republican Party at his Washington hotel. The Republican National Committee says about 175 people are attending the event Wednesday at Trump’s hotel, raising at least $3 million for the joint “Trump Victory” effort. Trump’s D.C. property has become a hub of activity for Republican donors, foreign governments and others looking to associate with the president and his political team, who frequent the property. Trump is embarking on a fundraising and electioneering blitz ahead of the November midterms as he looks to preserve GOP majorities in the House and Senate. The president had been scheduled to attend two campaign rallies this week but canceled them to deal with preparations for Hurricane Florence.